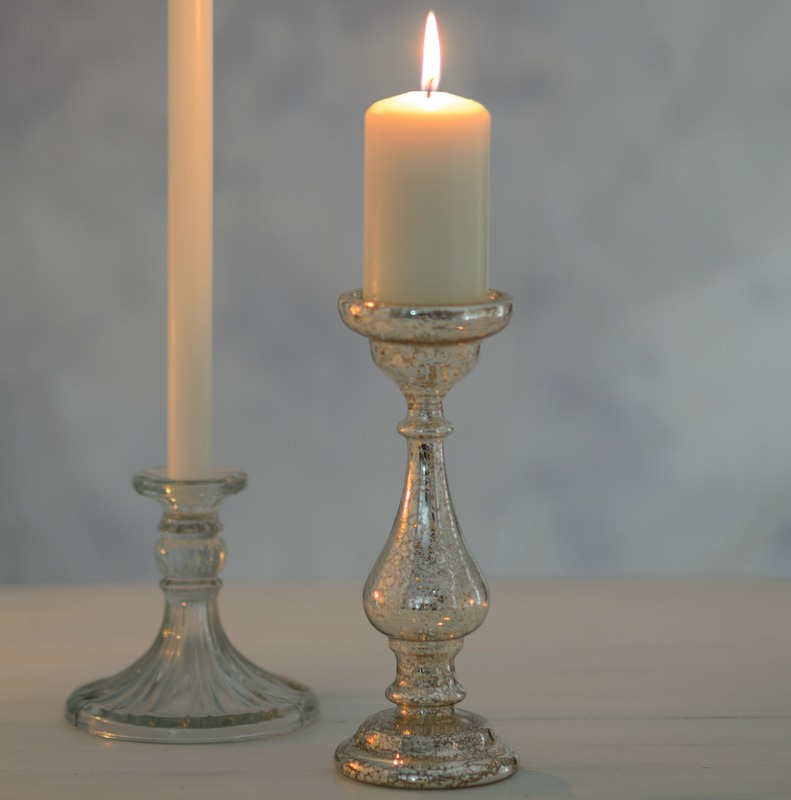 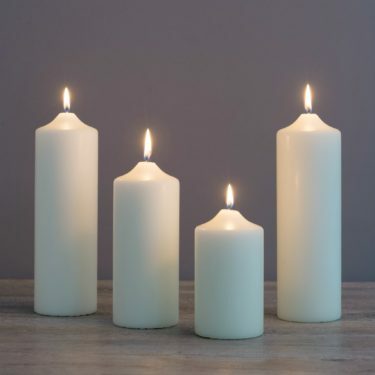 This candleholder is the epitome of elegance, a curvaceous glass mercury silver pillar candle holder will make an opulent display on a table or mantelpiece. 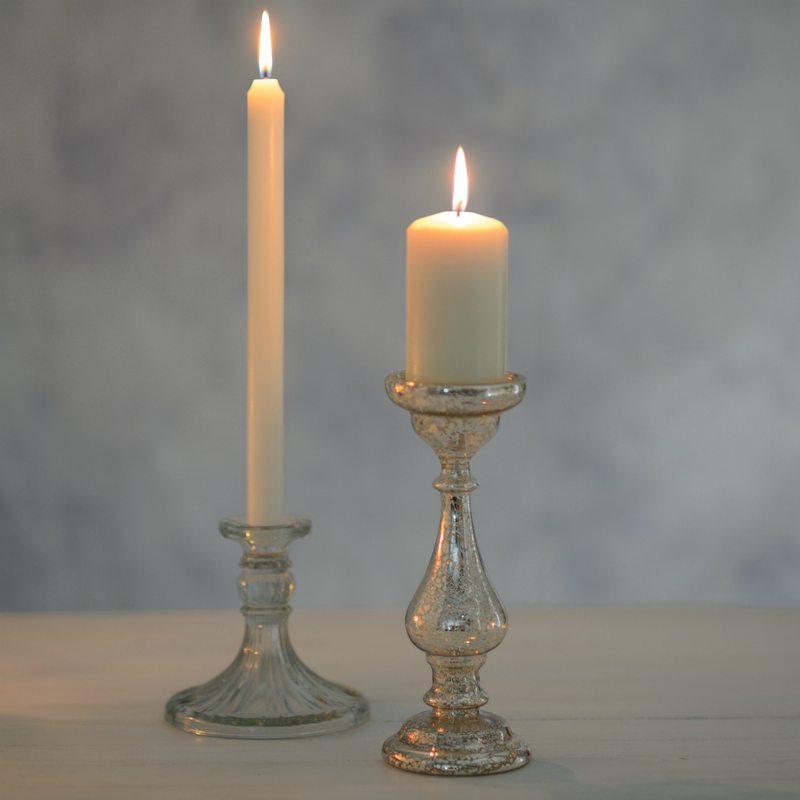 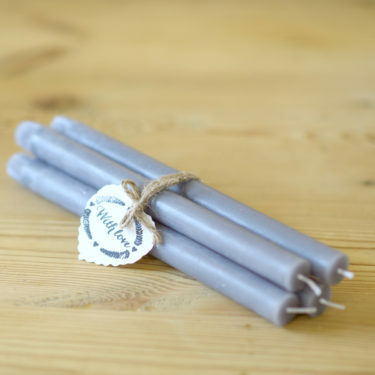 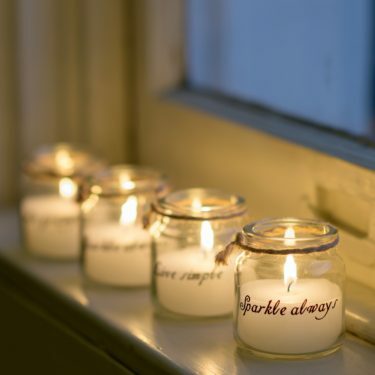 Mercury silver is a perennial favourite because it conjures up images of vintage glamour, and because the varied surface glints and glistens so beautifully when lit. Generous top plate will hold a 50mm chapel candle ensuring long burn times.